Telf. + 52 55 52 60 00 42 / Address: Calle Río Lerma 4. Col. Renacimiento, Cuauhtémoc. 06500 Ciudad de México, CDMX. México. ECB Engineering Firm Mexico was founded in 2007 as part of an expansion project to connect more closely with the Latin American market which we had been working on for years. Through our Mexican offices we have managed to cover the positions throughout the Americas more effectively. 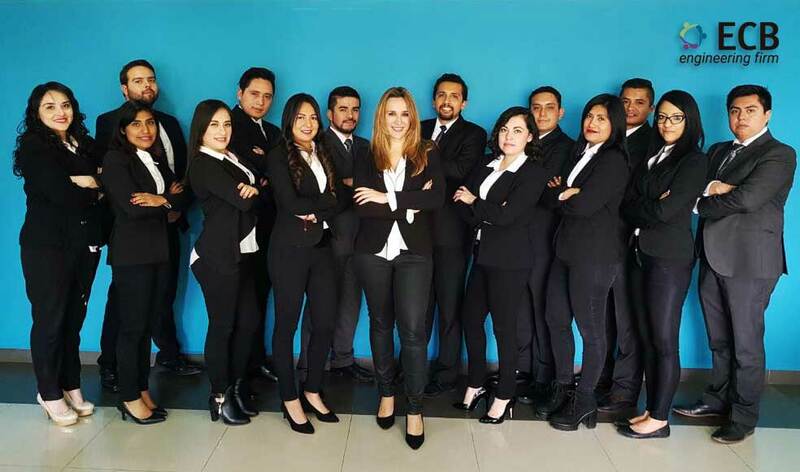 We serve the needs of our clients, at both local and international level, offering the possibility of hiring local external teams, a suitable service for companies in other countries seeking to start operations in Mexico or with a view to expansion in Latin America. We believe that specialisation by sector and market knowledge are the keys to ensuring a fast and efficient personnel selection service. In order to meet recruitment needs in other sectors, we have expanded our Outsourcing and Headhunting services to other specialities beyond the engineering sector.